Data needs to be analyzed to produce meaningful insight. Location analytics adds a new perspective to simple map visualization and tells us more about what is going on. 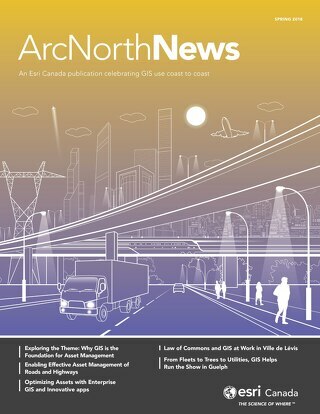 The fall 2018 issue of ArcNorth News highlights Canadian organizations that successfully leverage GIS technology for spatial analysis–answering questions that help smarter, well-informed decision-making. 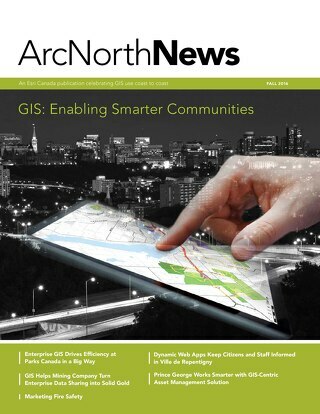 Esri Canada's ArcNorth News 2018 - spring issue is available online. 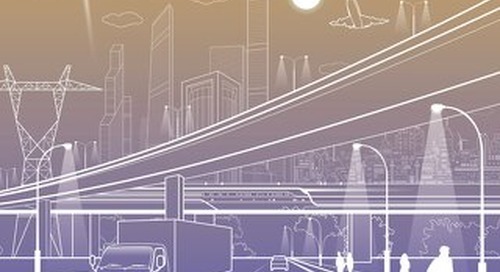 It highlights how GIS lays the foundation for effective asset management. 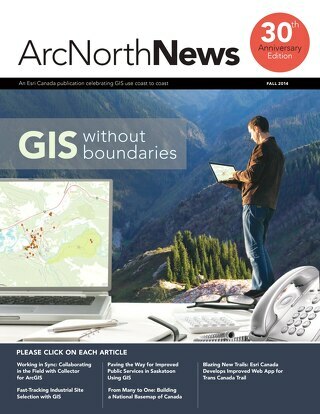 Esri Canada's ArcNorth News 2017 - fall issue is available online. It focuses on how GIS is driving digital transformation. 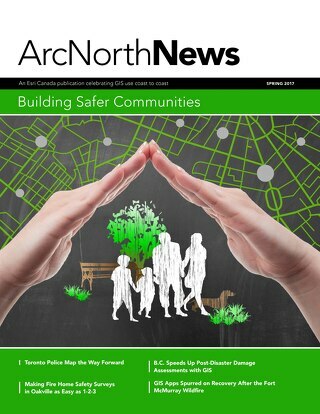 ArcNorth News (Spring 2017) brings stories from across Canada where organizations and agencies use ArcGIS to promote public safety and build safer communities. 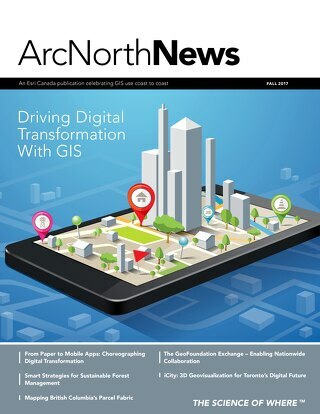 This issue features several articles that demonstrate how organizations are leveraging ArcGIS to share data and make more informed decisions. 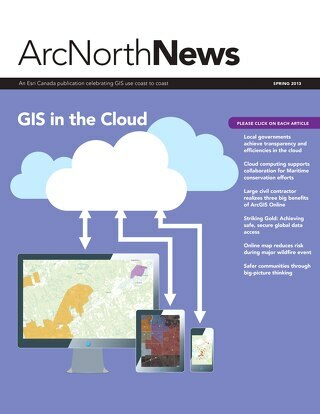 In this issue of ArcNorth News, we’re exploring how ArcGIS helps you turn information into innovation. 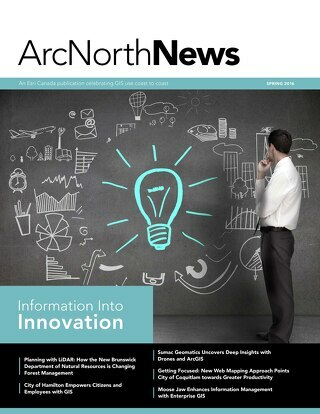 The fall issue of ArcNorth News is now available online. 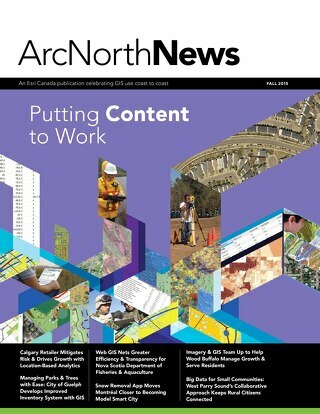 In this issue, you’ll explore how organizations are successfully putting content to work with GIS technology. Sharing & Collaboration features several stories that demonstrate how organizations are leveraging ArcGIS as an interconnected platform that helps organizations work smarter. This special 30th anniversary edition, themed GIS Without Boundaries, explores how organizations are leveraging GIS to tackle the increasingly complex challenges our world faces. 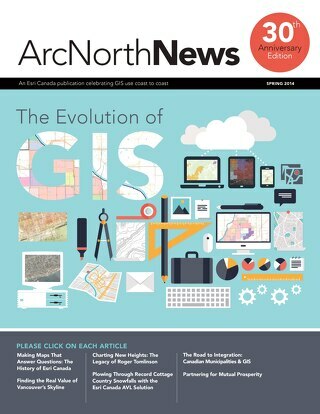 The Evolution of GIS explores how GIS has evolved from a complex, desktop-based software geared towards mapping specialists. 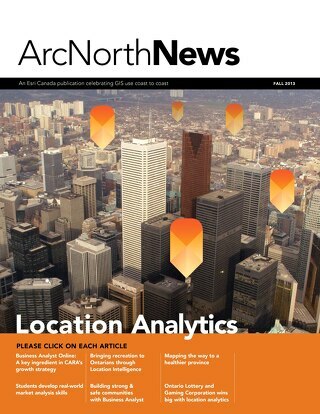 In this issue of ArcNorth News, you’ll read about organizations that have reached new heights with Esri’s location analytics solutions. Discover success stories from customers in many industries that are breaking new ground with cloud and Web-based GIS.